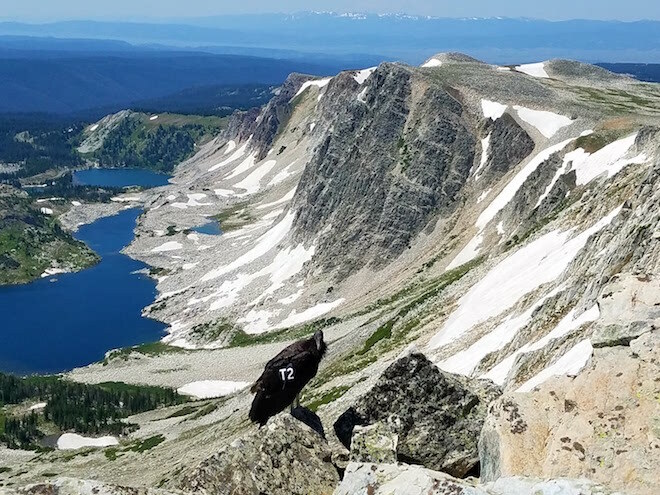 Birders and hikers in southeastern Wyoming recently witnessed an astonishing and unprecedented sight: a juvenile California Condor perched amidst the dramatic splendor of the area’s Snowy Mountains. 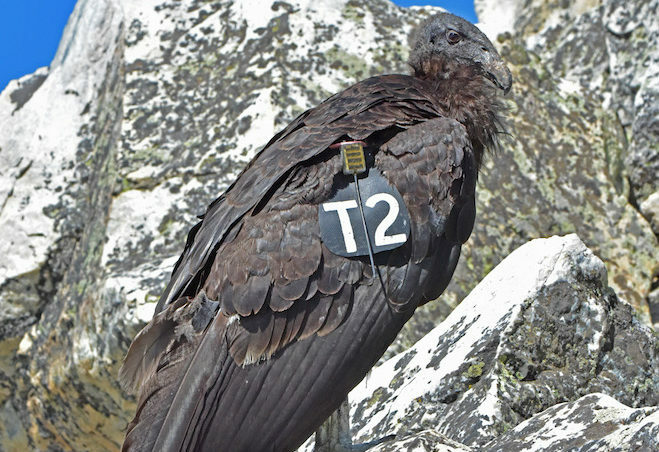 The condor, number 832, wears a wing-tag labeled T2 and is a captive-reared, two-year-old female that was raised at the Oregon Zoo and released to the wild from the Vermilion Cliffs in northern Arizona on March 27, 2018. Condor 832 began her remarkable journey in late June. 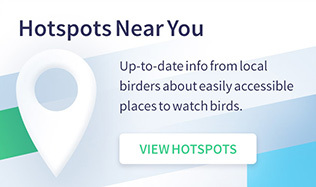 Biologists with The Peregrine Fund, who monitor the northern Arizona/southern Utah condor population, received a signal from one of the radio-transmitters that she wears on her wings north of Cedar City, Utah, on June 26. 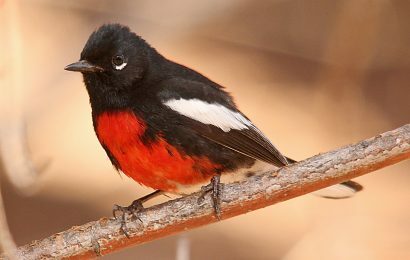 As she flew northeast, the biologists lost contact with her two days later, just north of Roosevelt, Utah, near the state’s border with Colorado and Wyoming. 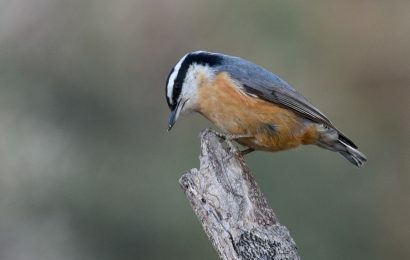 Colorado birder Nathan Pieplow, author of the Peterson Field Guide to Bird Sounds of Eastern North America, spotted the errant bird at the summit of 12,000-foot Medicine Bow Peak in the Snowy Mountains on the evening of July 7 and posted his remarkable sighting on eBird. The following morning, excited local birders scaled the peak to see the condor. 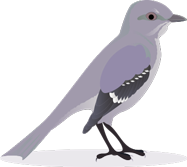 As they viewed a bird that none of them had ever seen in Wyoming before, some observers commented on the bird’s lack of fear. Condors are exceptionally curious and can seem surprisingly tame. Young condors, in particular, that have been raised in captivity and released to the wild without parents to mentor their activities sometimes allow people to approach them, developing a greater fear and wariness as they spend more time in the wild. Juvenile condors often make exploratory journeys as they begin to familiarize themselves with the world around them. In 1998, a two-year-old condor (the birds mature at about six years of age) flew 600 miles round-trip from the Vermilion Cliffs release site to the Flaming Gorge Recreation Area on the border of western Wyoming and Utah. Other young condors released to the wild in Arizona have explored parts of Colorado, Nevada, and Utah, and one traveled as far as Los Alamos, New Mexico. Currently restricted to reintroduction areas in California, northern Mexico, and Arizona/Utah, California Condors once roamed more broadly, but were reduced to only 22 remaining birds—all in southern California—by 1987, when the last wild condors were captured to form part of a captive breeding program. After decades of effort, there are now 463 California Condors in North America, including 290 flying free in the wild (as of December 2017). Shot and poisoned historically, condors today survive only with intensive management and are most seriously threatened by lead poisoning from ingesting lead ammunition fragments. Opportunistic scavengers, condors inadvertently consume lead in deer, elk, coyotes, and other animals shot by hunters and left in the field. Using non-lead ammunition for hunting saves not only condors and other scavengers, but also prevents people from ingesting the fine lead powder and fragments left in an animal after it has been shot with lead bullets. Years ago, I worked as the field manager of the Arizona condor recovery program, releasing condors to the wild, monitoring their movements, and treating them for lead poisoning. As they do to so many, the condors captured my heart and inspired my efforts. I later moved to Laramie, Wyoming, where the nearby Snowy Mountains became my favorite hiking area. I never imagined I would see a photo of a California Condor with the dramatic backdrop of Medicine Bow Peak behind it. Doing so and learning about 832’s bold, brave journey gives me hope that despite the seemingly insurmountable pressures faced by our diminishing wildlife, those who work tirelessly to save imperiled species (and those who support those efforts) do not do so in vain. 832 had a chance to visit areas that may have been familiar to her ancestors. And more and more of us now have opportunities to enjoy the indescribable majesty and ineffable grace of a flying California Condor. Sophie A. H. Osborn is a wildlife biologist and a natural history writer. 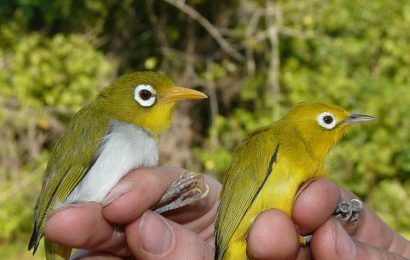 She has worked on the conservation of more than a dozen bird species in the United States, Central America, and South America. She has written for Wyoming Wildlife and Sojourns magazines, and her first book, Condors in Canyon Country — The Return of the California Condor to the Grand Canyon Region, won the 2007 National Outdoor Book Award in the Nature and Environment category, among other national and regional awards. 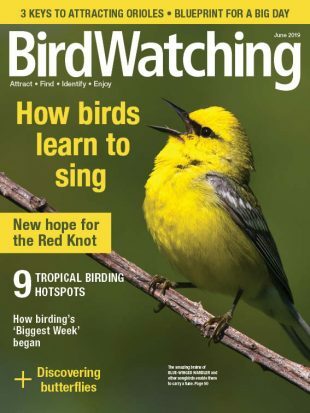 In the March/April 2018 issue of BirdWatching, she wrote about the Hooded Merganser in the essay “A Beautiful Beginning,” and she recently wrote about a trip to Honduras.